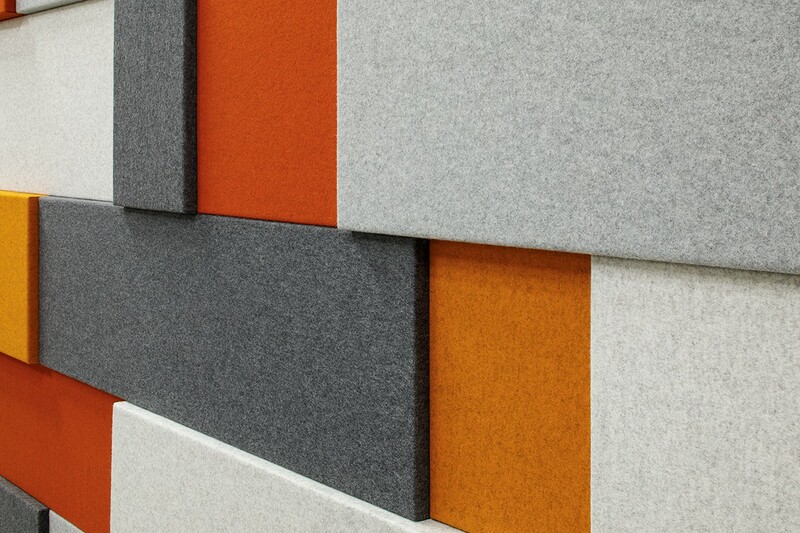 Muro Plus takes the typical wall panel and kicks it up a notch. 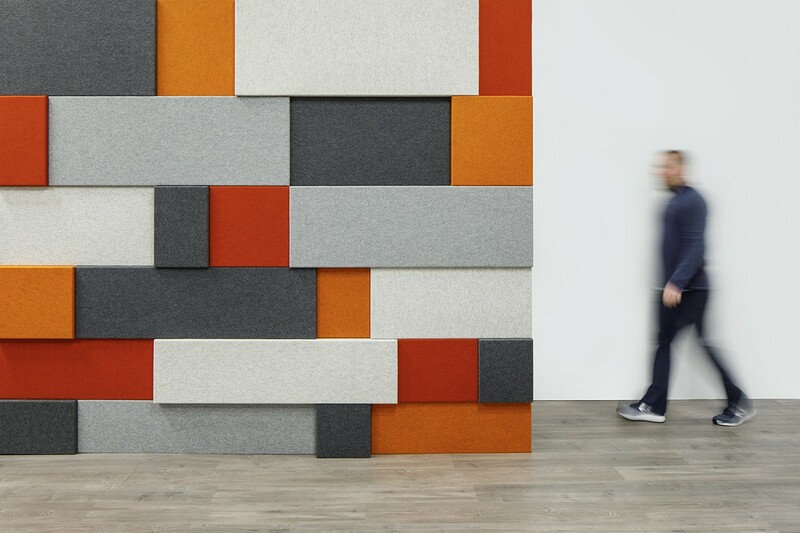 Available in three thicknesses, this wall panel system comes in customizable panel sizes and the panels may be combined to create large-scale dimensional patterning. 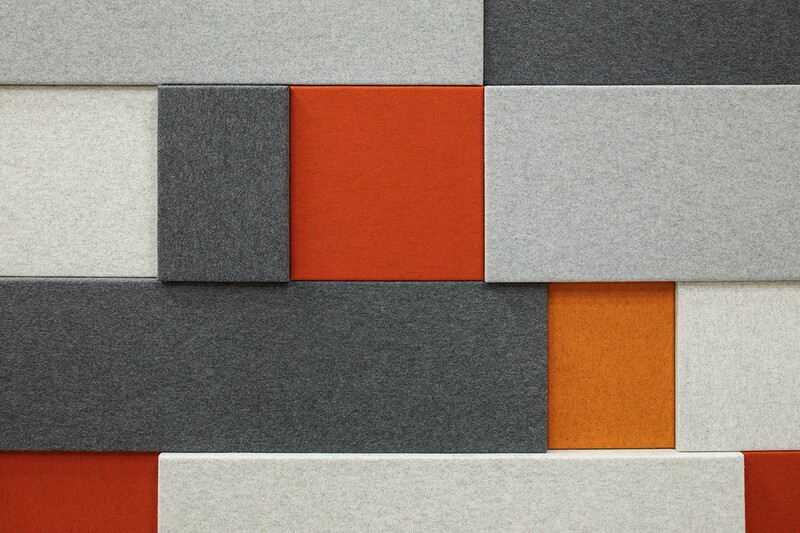 A wide range of colors go from soft and subtle neutrals to bright and saturated colors in eco-friendly 100% wool felt.